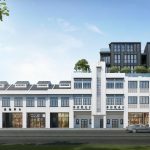 The JadeScape condo is a new development in the Marymount/Thompson area, on the site of the former Shunfu Ville, around 3 to 4 minutes walk from Marymount MRT station on the Circle Line. This is a city fringe location that is fairly prime, an established residential estate with a mix of landed houses around. It is being developed and launched for sale in September 2018. Jade Scape is designed by award-winning architect Paul Noritaka Tange, of Tange Associates. The project’s name reflects its qualities. As a precious stone, the “Jade” in the name positions the property as one of value and luxury. 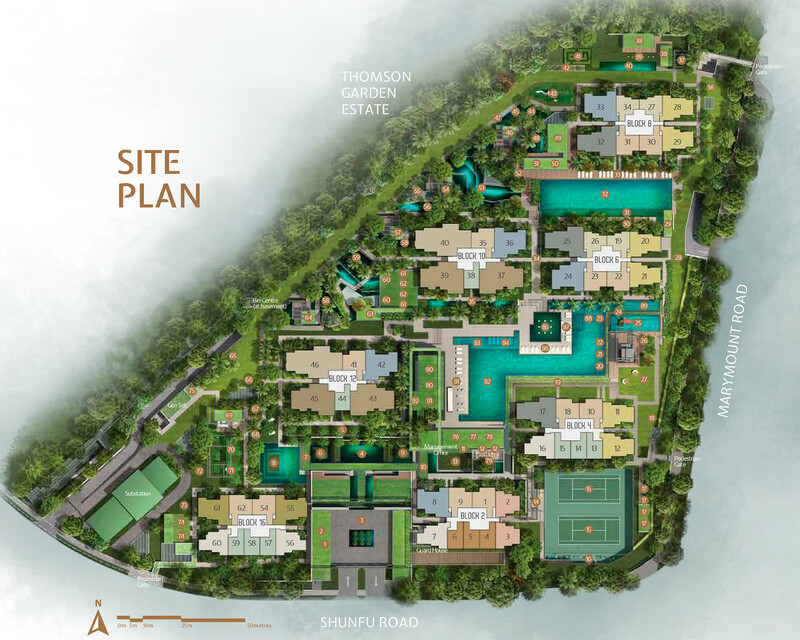 As a colour, Jade represents the varied, lush greenery of the development. “Scape” hints at its nature-inspired setting. 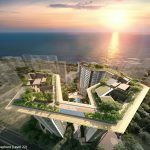 Together, the JadeScape condo name describes the extensiveness of the jade-like greenery within the property, one rich in concept and nature, and of its neighbourhood as well. 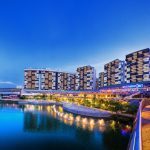 That’s because it is beside the central water catchment area with the largest expanse of nature reserves and reservoirs in Singapore. Jade Scape is actually within walking distance, roughly 700m in direct line, to MacRitchie Reservoir. 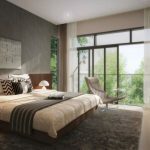 Some higher floor units will get pocket views of the reservoir and the nature reserve, and unblocked views over the neighbouring landed estates. The JadeScape condo location is a good spot to bring up a family, and for those more into the outdoor life and nature walks. The Thomson Nature Park is scheduled for completion sometime this year. 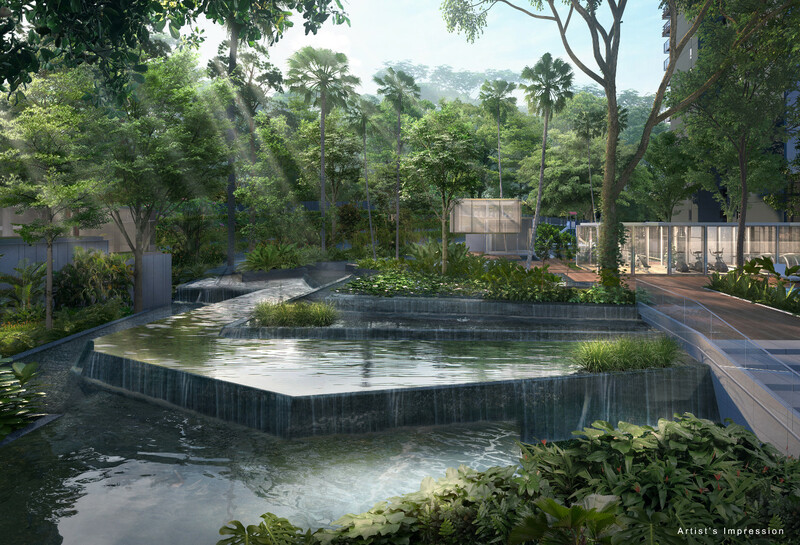 Along with MacRitchie Park, residents here will have a number of hiking or biking trails to choose from. Temperatures here are often a good couple of degrees lower than the rest of the island too. Another draw of this place is that it is in pretty much a self-contained enclave with all the key amenities one would need. Market, food centre, supermarket, banks, shops, schools including some ‘branded’ ones, its own foodie haven, a choice of 2 MRT lines, nature, it’s all there. Indications of interest in the JadeScape launch has been quite strong so far, probably as there are no other new private condominiums in this location to compete for buyers. Especially since the Thomson area has traditionally been a long-time favourite of surrounding home-owners who can afford it, and those who see investment potential in this relatively central location. The full set of JadeScape floor plans are now ready. 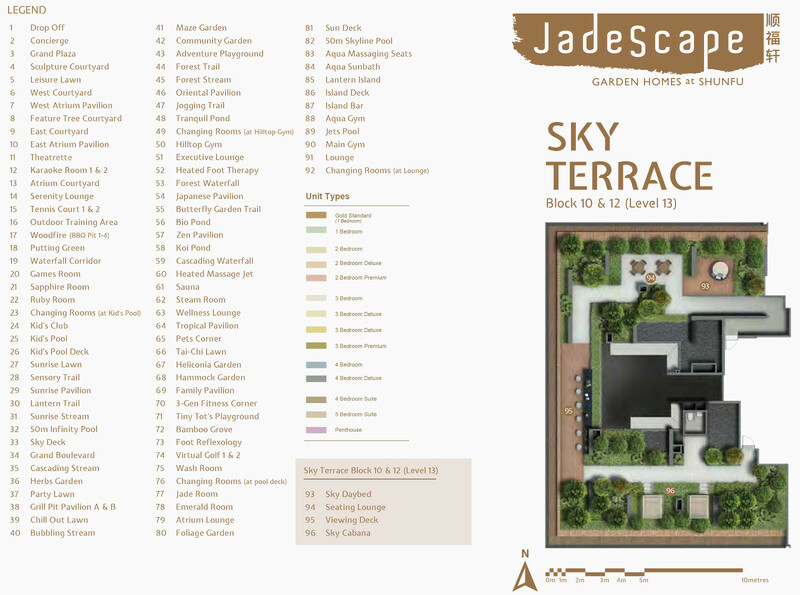 Just drop us a note below if you would like the Jade Scape floor plans to be emailed to you. Every unit at JadeScape, excluding the one bedroom Gold type (due to space constraints arising from the lower countertop height to cater for wheelchair bound residents), will come with a water purifier and dishwasher. Integrated dishwashers (see video below) for the small to medium sized units, and standalone ones with bigger capacities for the 4 bedroom suites and upwards. 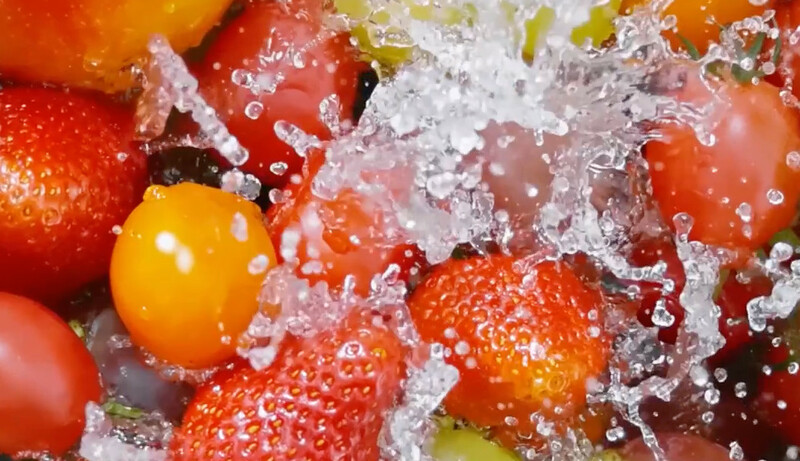 These dishwashers even wash fruits and vegetables to help get rid of dirt and chemicals! The JadeScape condo site is a triangular land parcel. Its 2 shorter sides are bounded by Shunfu Road and Marymount Road. On its long north-west side, it borders the low-rise landed houses of Thomson Garden Estate. Units facing that way will get open views, for quite a long distance in fact, as the low-rise profile continues onto the Thomson Park landed estate. 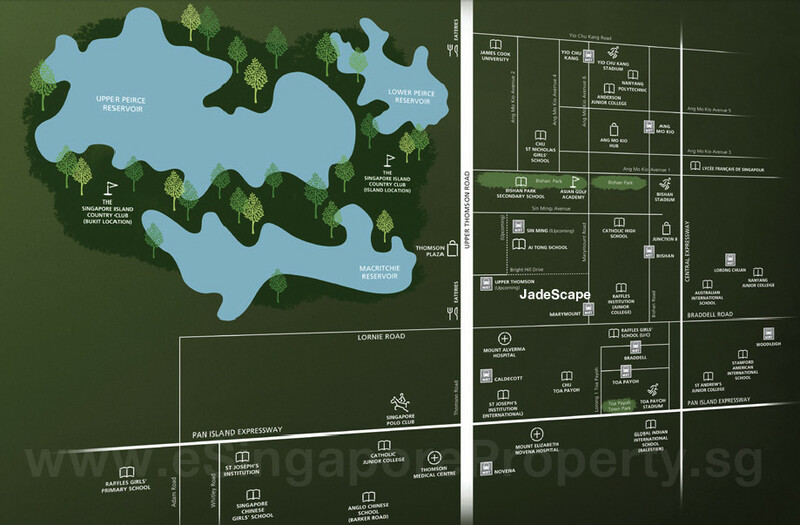 However if you looking to buy a unit at JadeScape condo for MacRitchie Reservoir views, then you need to study the site plan carefully against the URA Master Plan zoning. Most of the west face of Jade Scape appears pretty unblocked now, looking towards MacRitchie, as the buildings in between are of low to medium height. But note that some of these sites are actually zoned for higher densities. So if and when those are redeveloped, they could be even taller than the Jade Scape condo. The Jade Scape showflat is now available for viewing appointments. Please drop us a line below if you wish to view the JadeScape condo showflat. The Jade Scape condo will be Smart Home enabled with some core features. Here is an idea of what you can get by extending the core system provided. Below are the indicative Jadescape prices for the VIP Preview Launch after 5% discount. Please drop us a note below if you wish to know detailed prices. 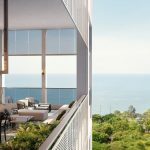 As at other launches, the JadeScape condo prices will only be announced on the day sales open, though indicative pricing will likely be released earlier. In the meantime, analysts have estimated a pricing range as follows. This site was originally Shunfu Ville, sold en bloc to a unit of Qingjian Realty (South Pacific) Group Pte Ltd in May 2016. The deal was given final go-ahead in May 2017 by the Court of Appeal after they dismissed an objection filed by some residents to the sale. Based on the site’s plot ratio of 2.8, Qingjian’s purchase price of SGD$638 million works out to a land rate of about $747 per square foot per plot ratio (PSF/PPR) on the potential GFA (Gross Floor Area). This is after adding the differential premium payable to the State to top up the lease to a fresh 99 years, and for intensification of use of the site. After factoring in construction and development costs, break even could be about $1,300 to $1,400 PSF. Indicative JadeScape prices for the launch VIP Preview start from around $1,526 PSF (after early bird discounts). 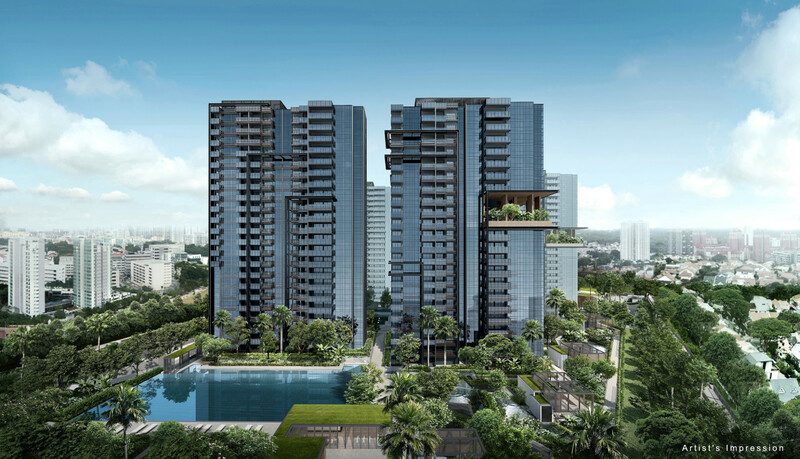 Jade Scape Singapore is being developed by Qingjian Realty Pte Ltd, a multiple award winning developer that was named one of the top 10 developers in Singapore for 3 consecutive years. Qingjian Realty is the Singapore arm of Qingjian Group Co. Ltd, a conglomerate with a wide range of business operations including real estate development, construction, logistics, capital management, and investment. The parent group’s past projects include the Liuting International Airport, the 29th Olympic Sailing Centre, Hyatt Regency, and commercial and residential edifices in China. 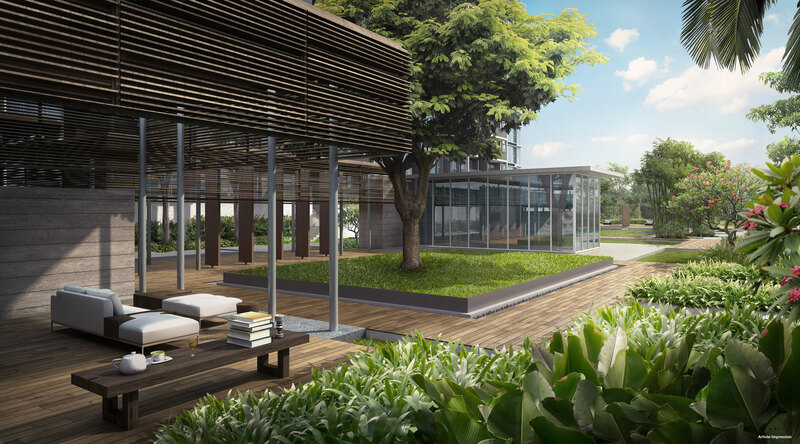 Since 2008, Qingjian Realty has developed a number of projects in Singapore, both residential & commercial. 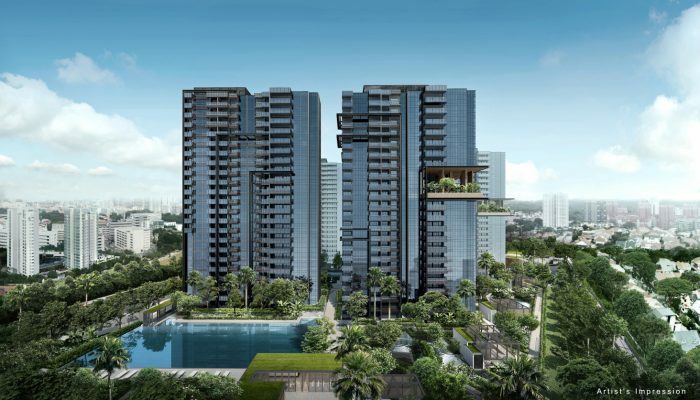 Places like River Isles, RiverSound Residence in Sengkang, and Nin Residence in Potong Pasir. 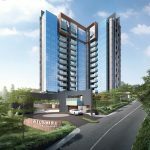 It also the most prolific executive condominium developer, with several ECs under its belt, like Bellewaters in Sengkang, Bellewoods in Woodlands, Visionaire, and iNz Residence. Qingjian Group Co. Ltd has been established since 1952. Its businesses span investment, real estate development, design consulting, international & domestic construction projects, logistics, and capital management. It is one of the Top 500 real estate development conglomerates in China with an annual output of over one million square meters. These cover a diversity of building types such as commercial & office buildings, large residential communities, apartments, and villas. As one of the “Top 500 Chinese Enterprises” for 14 years, Qingjian ranked 297th in 2017. It also ranked among the “Top 80 Chinese Contractors” for 14 years (ranking 14th in 2017), and among the “Biggest Worldwide 250 International Contractors” for 12 consecutive years. In recent times, Qingjian has won over 300 honors and awards at or above provincial level. Internationally it has operations in over 30 countries and regions spanning South-East Asia, the Middle East, Africa and Oceania. Location. 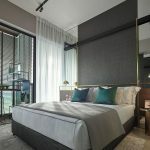 The JadeScape condo location is at the city fringe, in a region popularly labelled RCR (Rest of Central Region), a 10 minute drive from the Orchard Road shopping belt. It will also have quick access to the rest of the island via the upcoming North-South Corridor. 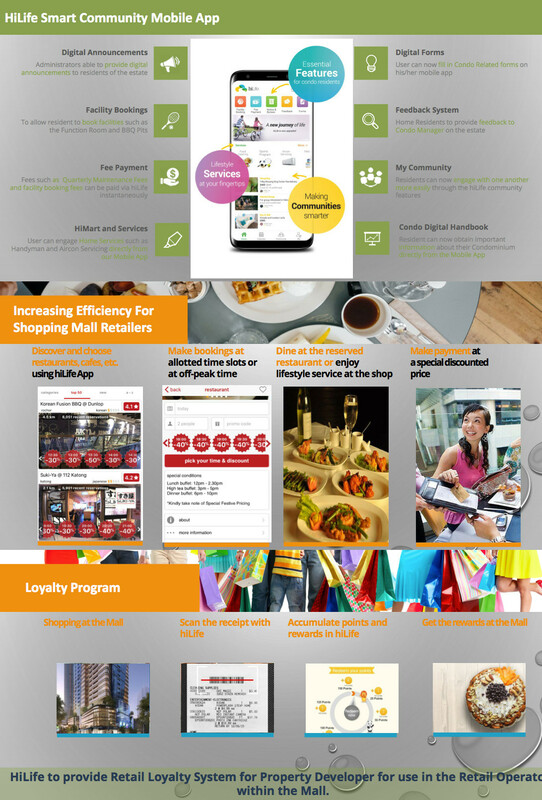 Shops, F&B, Supermarkets, Entertainment. This is a mature residential neighbourhood well supported by a full suite of amenities. Thomson Plaza, Junction 8 and Bishan Town Centre are nearby, with a number of supermarkets for grocery shopping, banks, shops, and child enrichment centres. Shunfu Food Centre and Market are next door, so there is no lack of food options. Or one could walk down Thomson Road, with its inviting range of coffee shops and cafes, a foodie’s delight, housed in the old shophouses lining the street on both sides. Nearest MRT Station. Marymount MRT station on the Circle line is around 260m, a 3 minute brisk walk, or 4 minute stroll away. Along this line, one stop down is Bishan Town Centre and Junction 8. And 3 stops down is Serangoon Town Centre and NEX, and the North-East MRT line. In the other direction, Holland Village is 4 stops away. Also, by the time Jade Scape is completed possibly in 2021, the Upper Thomson MRT station 650m or 10 minutes walk away, will be ready. So the Jade Scape location will be serviced by both the Circle line as well as the Thomson-East Coast line. Schools. 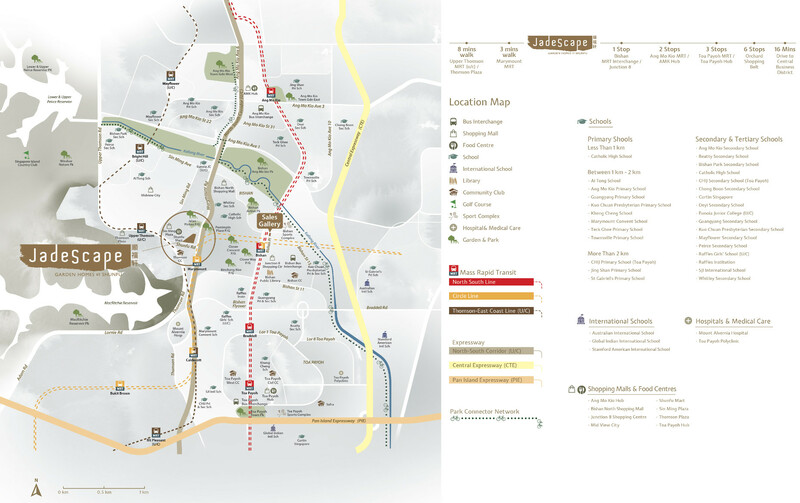 The JadeScape location is in the vicinity of a number of well known schools. It is within 1km of Catholic High, and within 2km of Ai Tong, Marymount Convent, and Kuo Chuan Presbyterian. Parks and Nature Walks. 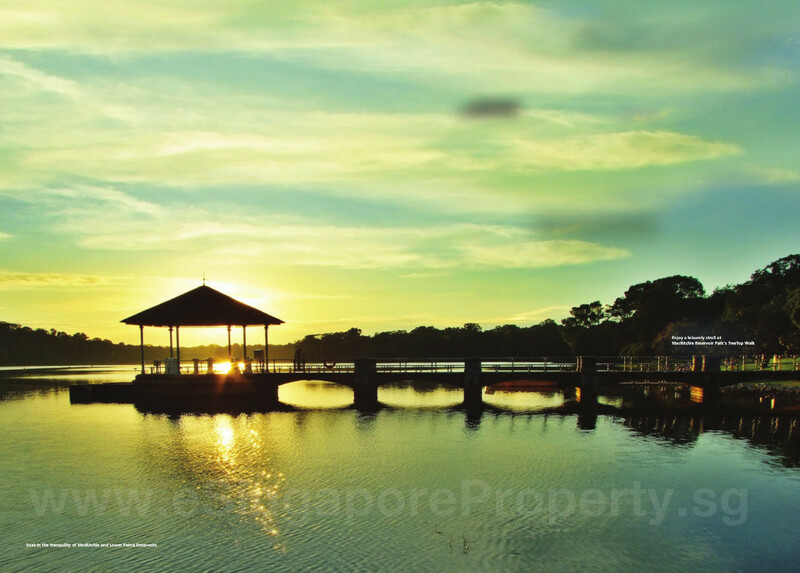 The JadeScape condo location is close to the MacRitchie and Pierce Reservoirs and Nature Reserves. 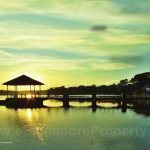 These are some of the oldest nature reserves in Singapore and make a good weekend relaxation and leisure retreat for the family. And for a change, one can also take the train 2 stops down the Circle line to the Singapore Botanic Gardens, a 158-year-old tropical garden, and the only one honoured as a UNESCO World Heritage Site.